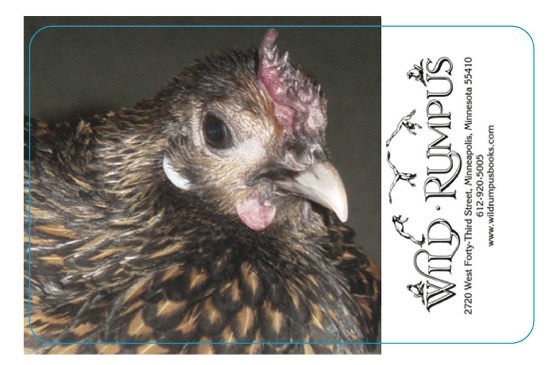 What's happening at Wild Rumpus? How can you schedule a field trip? How can your organization raise some cash with a book fair? What do the animals do at night? This is the place to find out.